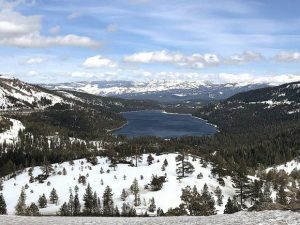 Chemical treatment of invasive plants will continue on U.S. Forest Service Lake Tahoe Basin Management Unit land in the Tahoe Basin. 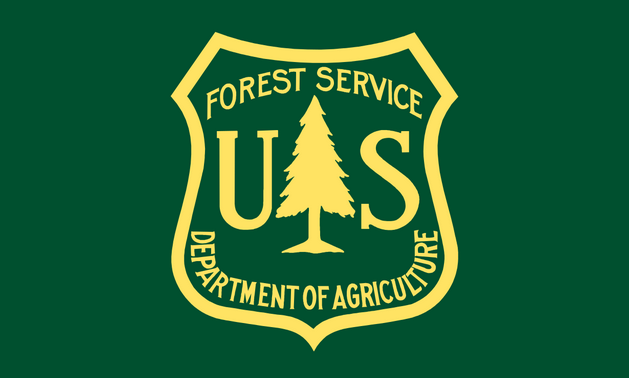 Work will take place at approximately 90 infestations sites (totaling 18.25 acres) through September, the Forest Service announced in a statement earlier this month. An environmental assessment released in 2010 identified 493 known invasive plant infestation sites located on National Forest System lands managed by the LTBMU. Invasive plants reproduce and spread rapidly, displacing native plant species’ richness and diversity. Invasive plants can reduce the range and quality of fish and wildlife habitat, increase soil erosion and stream sedimentation, as well as, impair recreational quality, according to the Forest Service. As of 2017, the LTBMU is managing as many as 723 separate invasive plant populations with 30 percent of those planned for treatment this year. While some invasive species like common St. John’s wort are managed by manually uprooting them, 40 percent of the 2017 priority populations will be treated chemically. 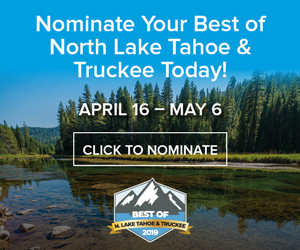 Current project areas include 64 Acres parking lot, Angora Fire and Angora Creek restoration areas, Lam Watah Trail, Luther Pass Campground, Heavenly Creek Meadow, Heavenly Mountain Resort, Meyers Landfill, the Lower Truckee River corridor, Spooner Summit Fire Station, Genoa Ridge, Tallac Historic Site, and Taylor Creek. 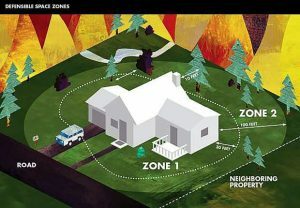 In addition, weed infestations on Forest Service urban lots will be treated in the following Lake Tahoe Basin neighborhoods: Bijou, Kingsbury Grade, North Upper Truckee, Tahoe Paradise, South Upper Truckee, Sierra Tract, Ski Run, Ward Creek, and Zephyr Cove. Chemically targeted invasive plant species include Russian knapweed (Acroptilon repens), perennial pepperweed (Lepidium latifolium), Dalmatian toadflax (Linaria dalmatica var dalmatica), yellow toadflax (Linaria vulgaris), hoary cresses (Lepidium appelianum & L. draba) and Canada thistle (Cirsium arvense). Photos and information about these species can be found at http://www.tahoeinvasiveweeds.org. Treatments will include the use of three herbicides: Rodeo, Milestone, and Telar. Applicators will apply the product with backpack sprayers and other handheld tools. Herbicide application will follow approved Environmental Protection Agency (EPA), state, and county direction. Caution signs will be posted in treatment areas and will remain for at least 48 hours after treatment. Orange and black caution tape will mark the boundary around each treatment area, and blue marker dye will be used to easily identify locations that have been sprayed. Treatment areas are very small, most consist of a few plants with the largest site less than five acres. Access to treatment sites will be restricted during and after application. Forest Service staff will remain onsite to monitor the areas in order to ensure public safety while the project is implemented. For more information, contact Quinn Young at 530-543-2842 or visit http://www.fs.usda.gov/goto/ltbmu/InvasivePlantTreatment.